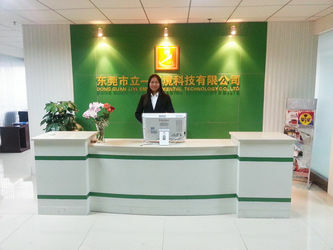 Dongguan Liyi Environmental Technology Co., Ltd. is a high technology supported production-oriented enterprise who specializes in developing, manufacturing,marketing all kinds of environmental equipment. Our company has advanced technology, experienced technical management personnel and efficient professional service staffs, fine quality management and perfect after-sales service system. To strengthen the quality awareness,perfect management system,improve product credit,meet customers increasing requirements, our company brought into ISO9001:2008 international quality management system and obtained the certificate: N0006997-1. 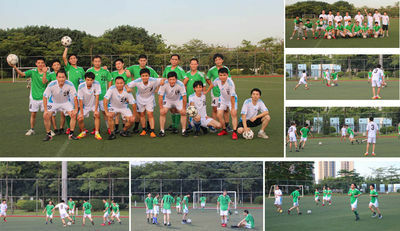 Our company will continue to develop, innovate and keep faith. We combine with the international testing standards and the specific demands of customers that may establish a new banner in Chinese testing industry. 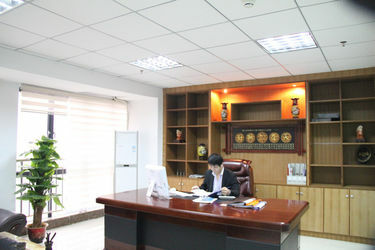 LIYI was established as a trading company in Nancheng District, Dongguan. Mainly sales mechanics testing machines. Main market is in Guangdong Province. LIYI MD Mr Chen corporate with another company and starts selling environmental testing equipments and other kinds of testers. LIYI MD regestrated the company name "Kejian"
LIYI built the first factory, start producing tensile testing machines and other mechanics testing equipments. Start developing temperature humidity test chamber and industrial oven. LIYI MD officially registed "LIYI" company. 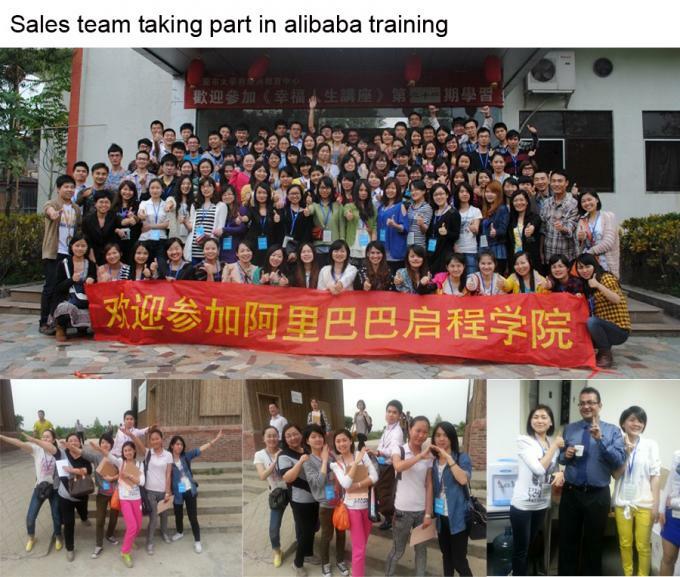 Moved the factory to Wanjiang District in Dongguan. Expanded production capacity. Mainly produce tensile testing machine, paper and package testing machines, adhesive testing machines, temperature humidity chamber and industrial ovens. LIYI factory got the ISO9001 certificate. Start production rubber and plastic testing machines. First produce UV Accelerated Weathering Tester, UV Test Chamber and other environmental test chambers. Established Kunshan (Jiangsu Province) and Xiamen(Fujian Province) branch. 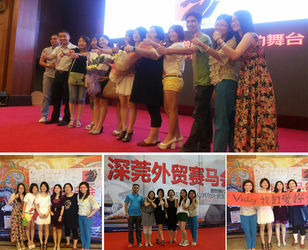 LIYI won the prise of "CCTV 2010 Instrument Industry First No.20"
Be the Recommended Member Enterprise of ACAFA. Awarded to selected displaying participates the 2010 Shanghai World Expo Private Enterprises Joint Pavilion. 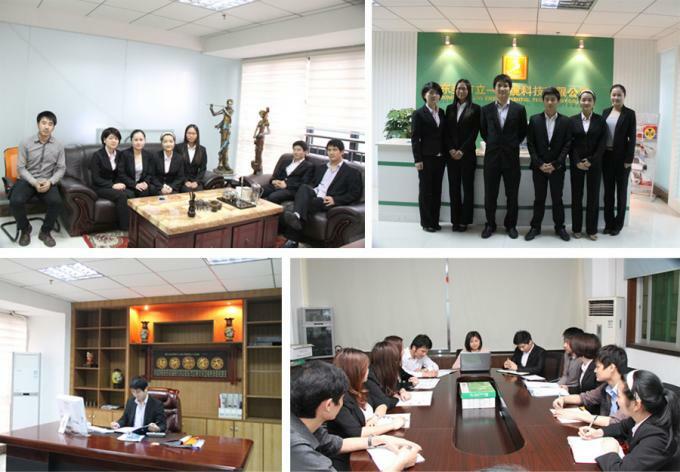 Dongguan LIYI Environmental Technology Co.,Ltd was built-up. Mainly deals with international business. 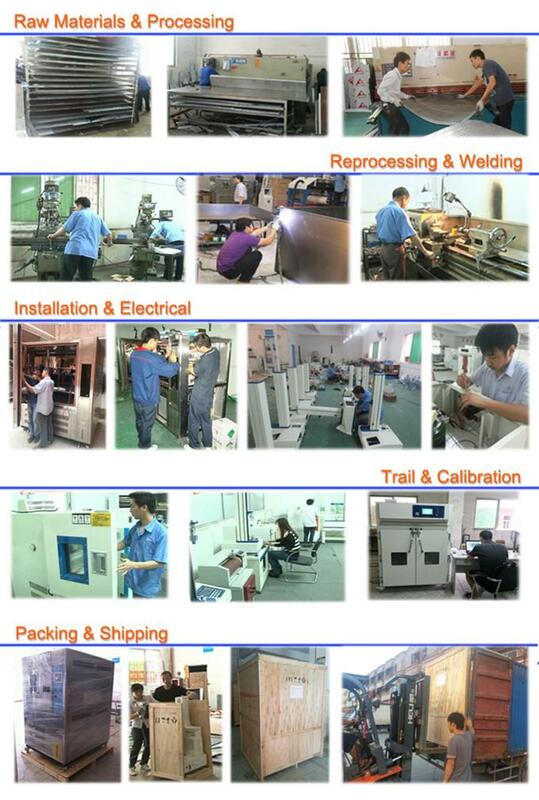 Exported all kinds of testing equipments to more than 10 countries. 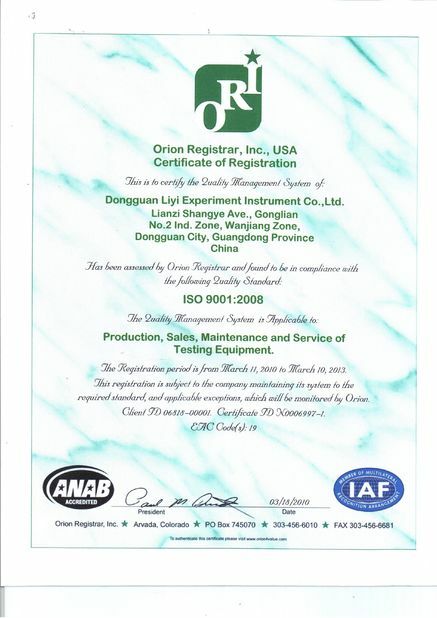 LIYI Test Equipment Co.,Ltd became Dongguan Private-own Technical Enterprise Company and got the certificate. Tensile testing machine got the 0.5 class accuracy certificate. Started developing and producing furniture testing equipments. 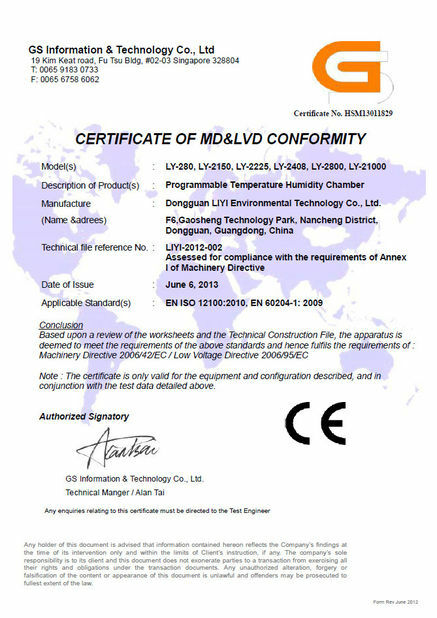 LIYI Temperature and humidity chamber, tensile testing machine and UV chamber first got CE certificate. 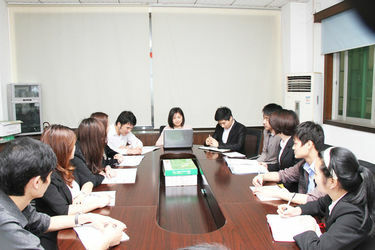 More than 20 kinds of products got Utility Model Patent Certificates. LIYI bran got the trade mark license. 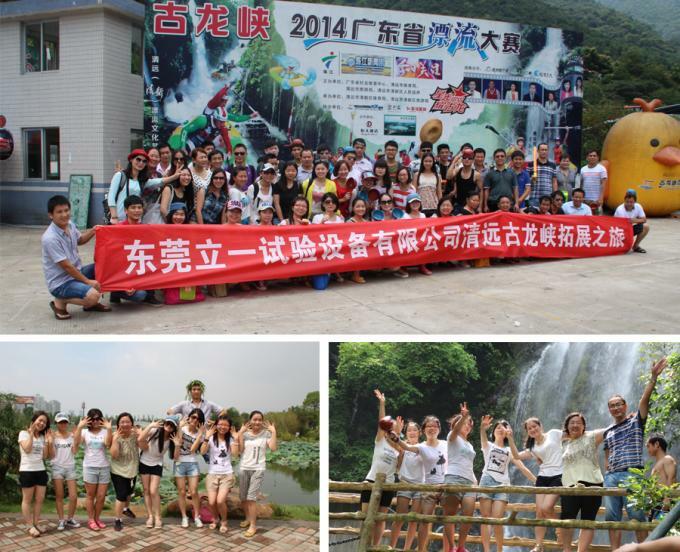 LIYI became Guangdong Province Private-own Technical Enterprise Company and got the certificate. LIYI company and factory all passed the assement of TUV Rheinland and got the certiciates and reports. 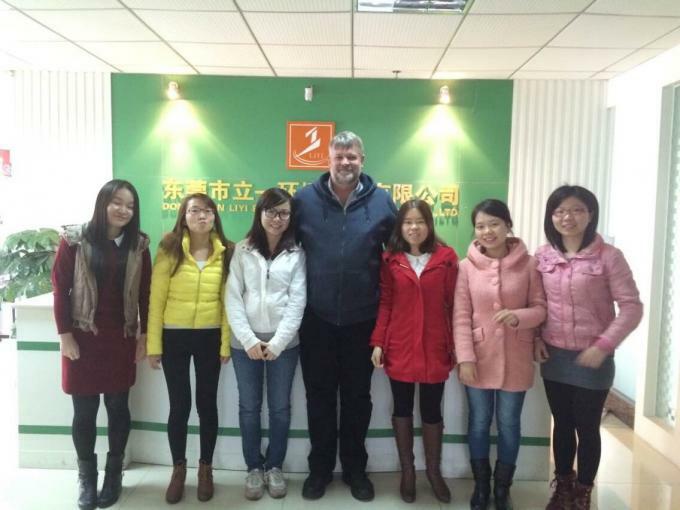 5 more products got CE certificates. 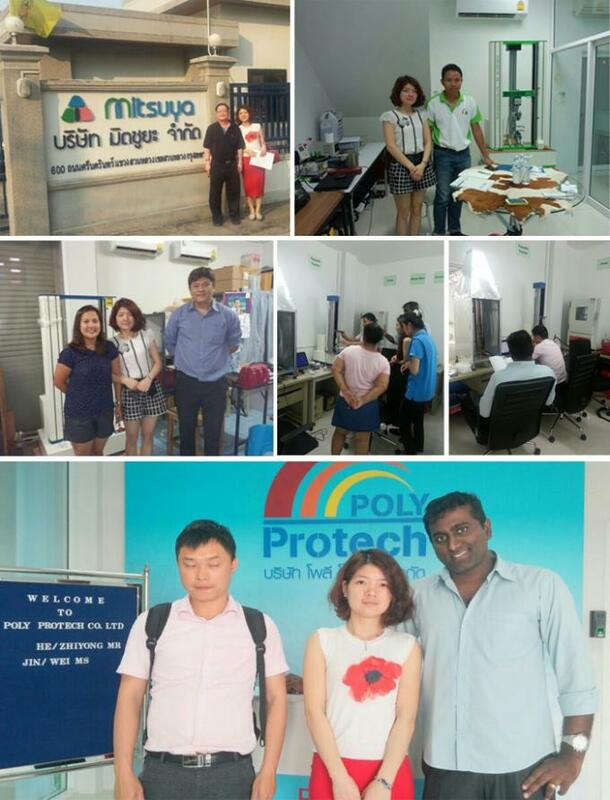 Exported different testing machines to more than 50 countries. 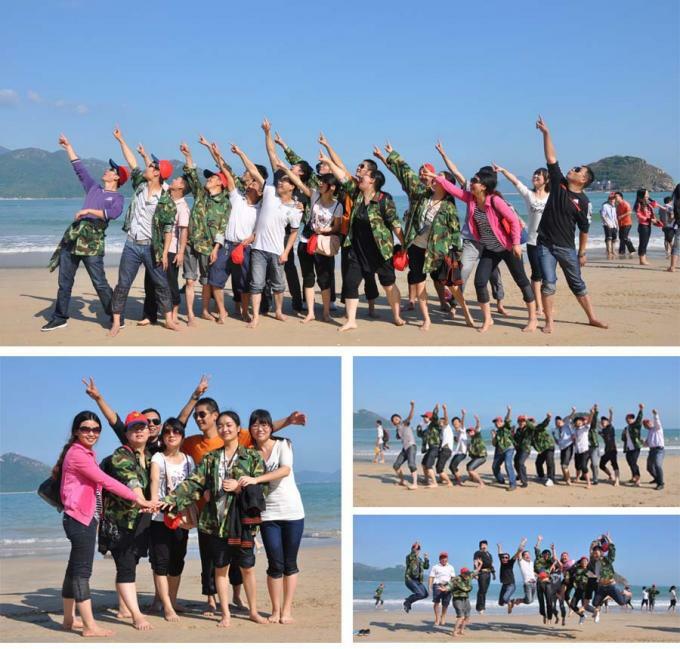 Established LIYI Group Hong Kong Co.,Ltd. 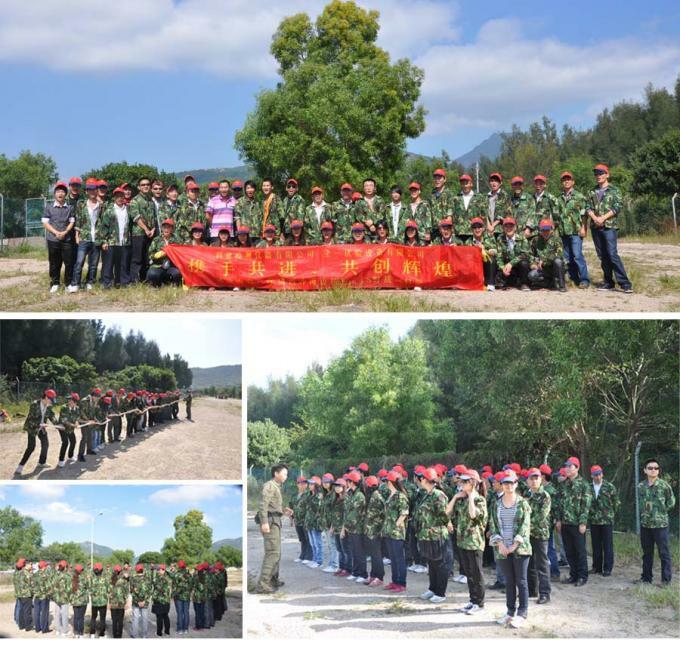 Dongguan LIYI Test Equipment Co.,Ltd.